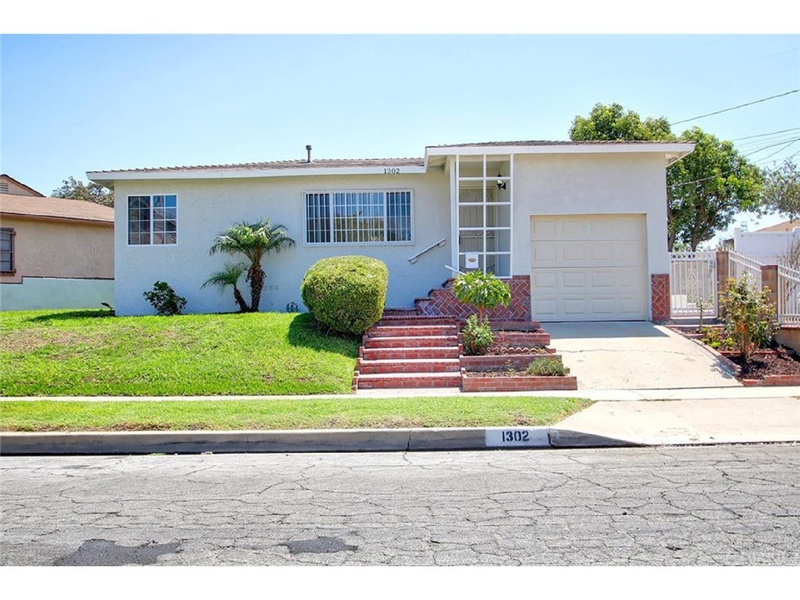 Great 2 bedroom, 1 bathroom home in one of the most desirable Compton neighborhoods. This home has a large 6,896 Sq foot lot which has plenty of room for entertaining, play and parking. There are two driveways, one with a garage and the other access the large backyard. The interior has been updated with new quartz countertops, appliances, fixtures, paint and refinished wood floors. There is a laundry room and an storage shed in the backyard. Don't wait to come see this lovely house!